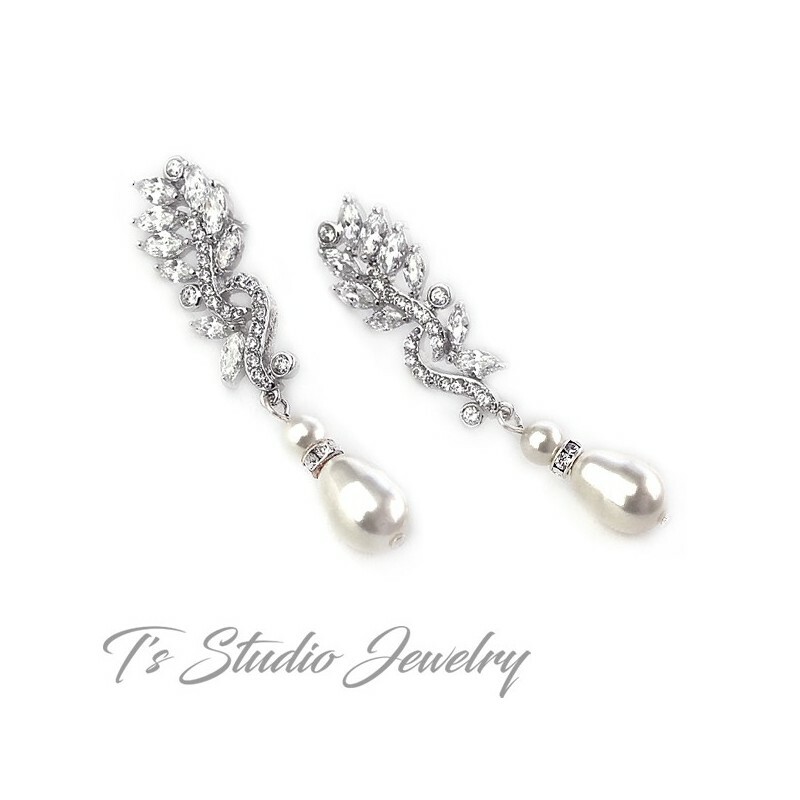 Leafy cubic zirconia petals are on a rhodium silver base, with pearl dangles. 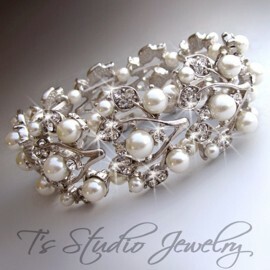 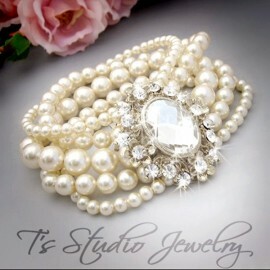 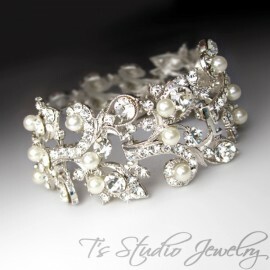 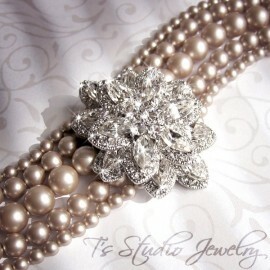 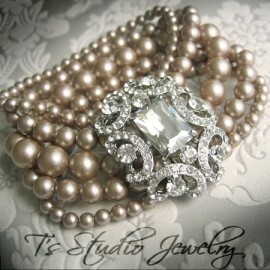 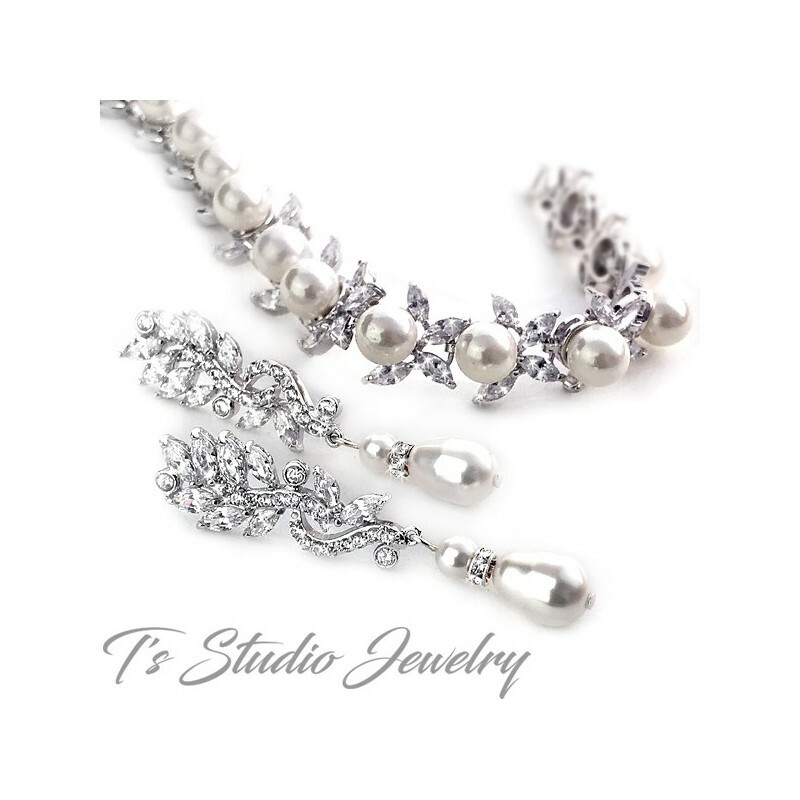 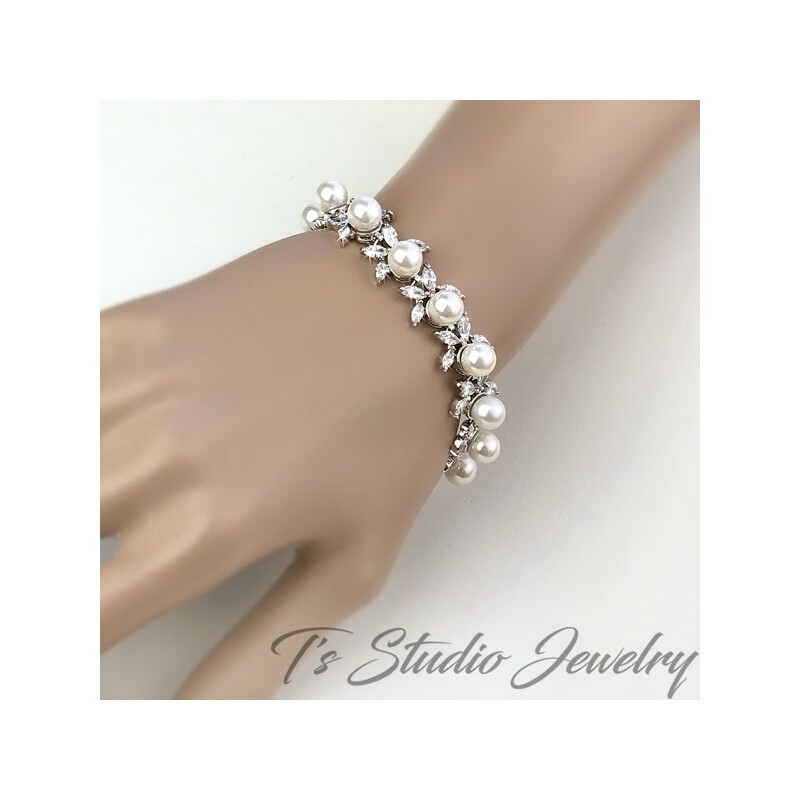 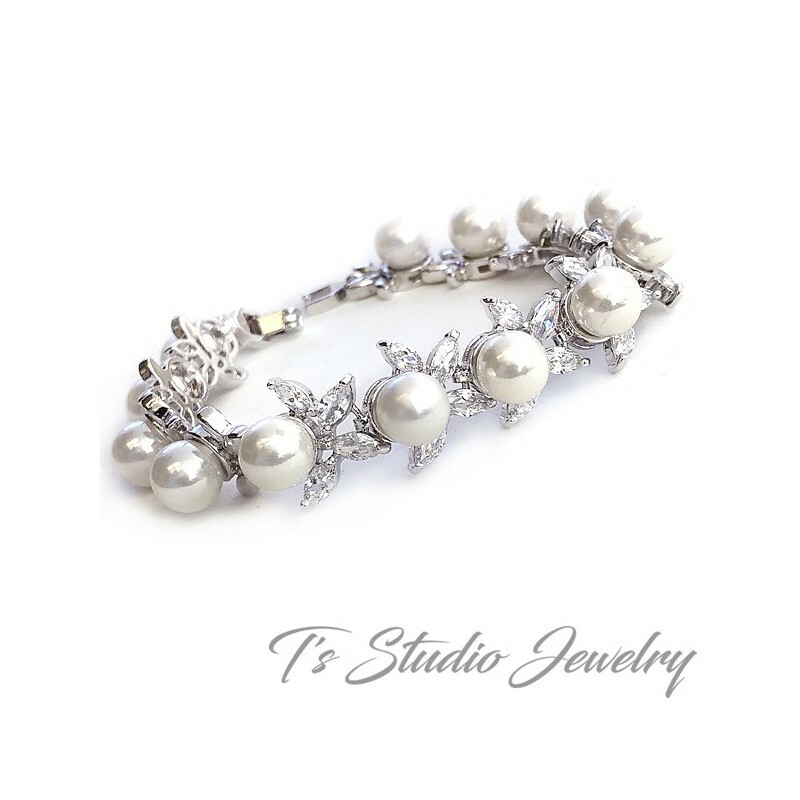 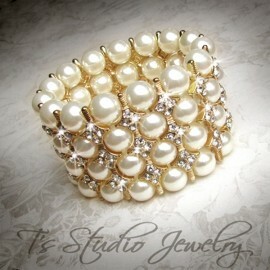 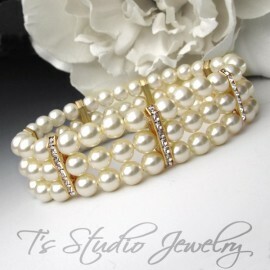 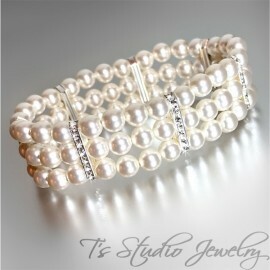 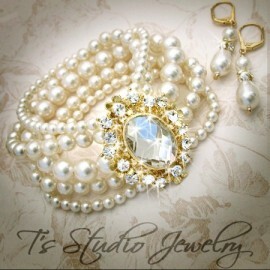 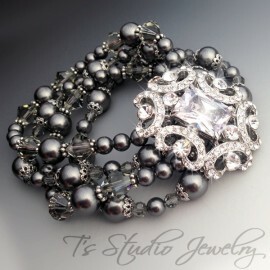 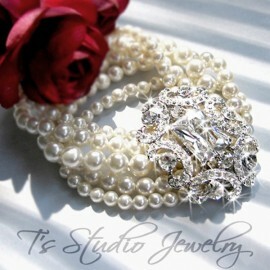 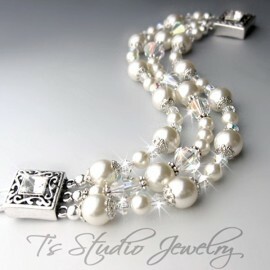 The matching bracelet is a combination of round pearls with marquise shaped CZ cubic zirconia crystals. 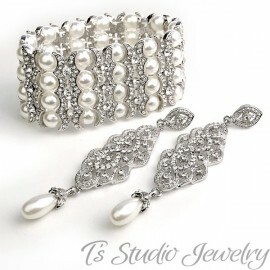 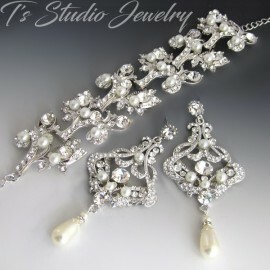 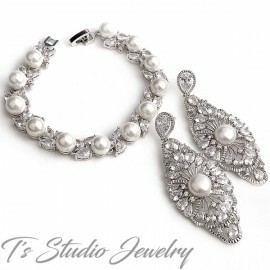 This set includes the bracelet and earrings. 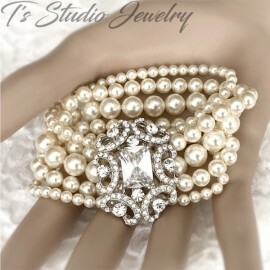 Items also sold separately.